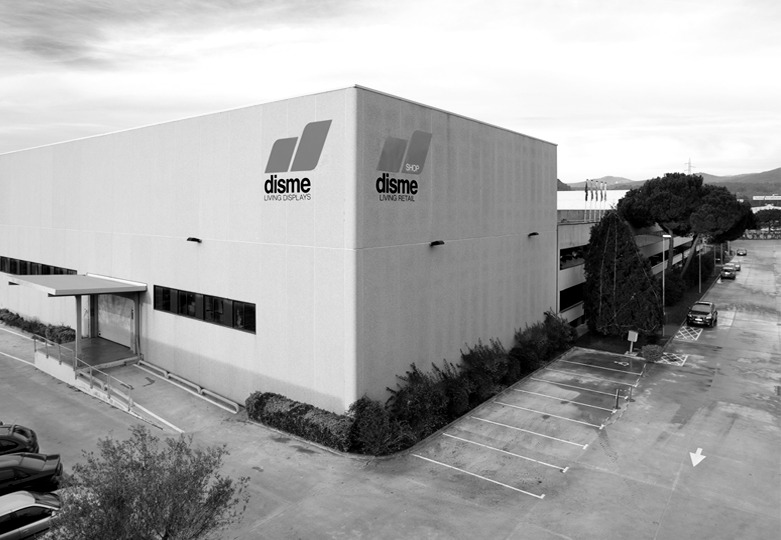 Innovation, efficiency and commitment are some of the adjectives that characterize Disme’s ethos from its inception to today. Established in 1962 as a family business - built with a vision of the future, dedication and effort has led to a justly deserved place as a leader in this sector. 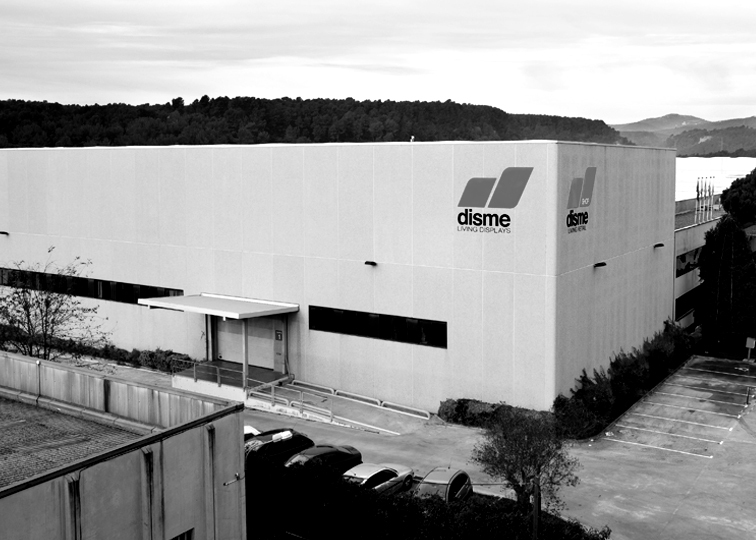 Now, 50 years after its creation, Disme Group continues to create global concepts and bespoke solutions for clients.